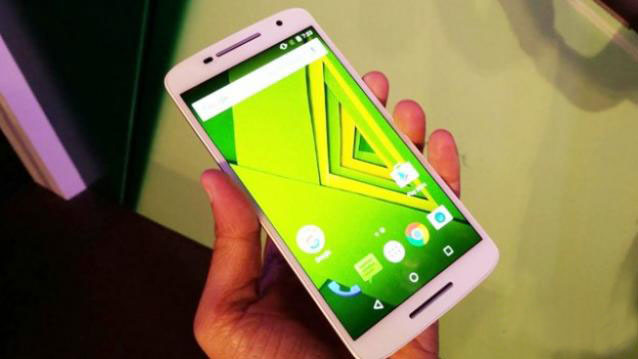 Motorola rolls out with one of the most successful device from the company namely Moto X. Now the company focuses on expanding its Moto X series with two more new smartphones. They are being named as Moto X Style which will be also known as Moto X Pure Edition in American markets and Moto X Play. The company has already declared that these two new handsets will be next generation devices and are compatible with every carrier. 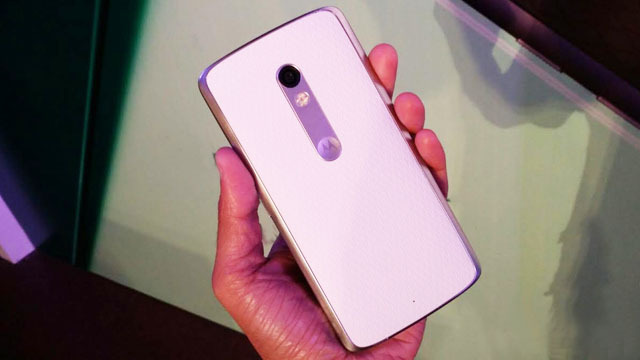 Moto X Style or Moto X Pure Edition will be launched initially in US markets with a price tag of $399. The company introduces this new variant with LTE compatibility. It seems that Motorola now concentrates itself in launching devices with Android in its pure form in addition to adaptation which is centered on Moto Maker service. In others it means, Moto X Style can be customized as per user’s requirement with the support of Moto Maker. When talking about the specifications the new Moto X Style is packed with Hexa Core processor from Qualcomm namely Snapdragon 808 with a processing speed of 1.8GHz. In addition to this the processor is being supported by the RAM of 3GB. This smartphone functions on latest Android v5.1.1 Lollipop. The screen of the smartphone is packed with a display of 5.7 inches along with Quad High Display. The smartphone has got an enormous main snapper with a lens of power 21MP along with a front cam of 5MP. With the help of these cameras one will be capture clarity outdoor images as well nice selfies with your loved ones. The device is equipped with latest quick charging technology with which the device can be charged from 0% to 34% within a short span of just 15 minutes. Company declared that they will be launching the sales of these handsets in their website initially by September throughout US and then it will be made available on Amazon. Moto X Play comes with a battery with the capacity of 3630mAh. The company claims that the handset can remain live for upto 2 days on just single charging.This handset is packed with a screen of width 5.5 inches edge to edge along with full HD display. The rear camera comes with a lens of power 21MP while the front one features a lens of 5MP. Moto X Play is also customizable with the help of Moto Maker. The company declared that they will be launching the device with a price tag between $300 and $400. Motorola company also launched certain other devices with and accessories also. The company has launched Moto Pulse and Moto Surround, both are wireless but Bluetooth enabled devices. Moto Pulse is an over the ear headphone while Moto Surround is headset with two earbuds. The former is priced at $59.99 while the latter comes with a tag of $69.99. Along with these the company also unveiled the 3rd Generation Moto G which will be slightly expensive when compared to its previous models.